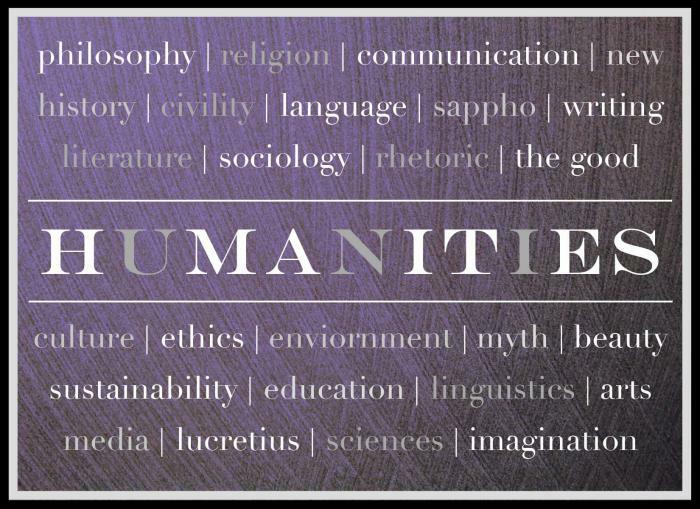 According to the dictionary, Humanities are academic disciplines that study human culture. 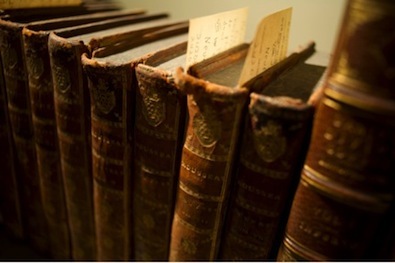 The humanities use methods that are primarily critical, or speculative, and have a significant historical element as distinguished from the mainly empirical approaches of the natural sciences. The basic understanding of the word humanities is the study of how human being live here on earth. However, if we look at deeply the significant things that we need to know and understand, it is how the human being lives on earth right from the very beginning of our existence. Many has already changed and many things have evolved. The way of living from the past is totally different in the present. Nevertheless, the things that happened in the past have a connection in our present. Therefore, humanities can be described as the study of how people process and document the human experience. How does studying humanities affect the students? It has a big impact when we study humanities; it helps us know the world and it opens up our mind to appreciate the beauty of creation and the magnificence of the world. It helps us understand others through their languages, histories and cultures. It helps us develop our creativity and it helps us know the reason about being human. Most of all, it helps us realize the value of human life. However, only a few of our generation today can appreciate the beauty of the ancient arts and the classical music. That is the dilemma that is being faced by our educators today. Ancient arts, cultures and philosophy are the foundation of all the different aspects of our life and we can only learn these things by looking back to our past experiences and learn from it. Thus, it is very significant to the student to study humanities to learn the different walks of life. 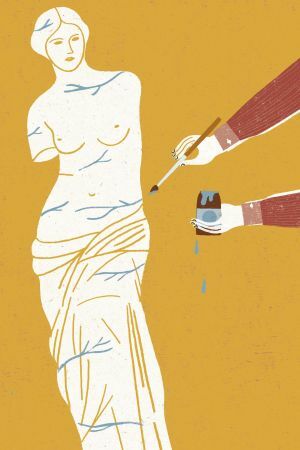 When we talk about humanities, we think about it as a branch of science that deals with human nature, but does it have something to do with nursing? 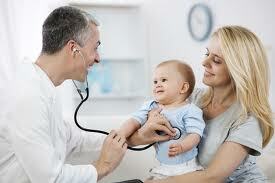 This subject is a part of the curriculum of a nursing course as a minor subject or as an elective. It aims to expose the students to a different part of human beings. It gives an idea how people think, react and take action in certain situations they are involved. The geniuses of ancient Greece first used the liberal arts to educate their people. They used poetry, paintings, debates etc to make people enhance their understanding, gain new insights and do critical thinking. Through the study of the humanities, we are able to think creatively, think before acting and apprehend situations. As a nurse, it is important to gain some knowledge about people. They must be able to have a concrete understanding on how the patients feel about themselves and their condition. The more a nurse understands his or her patient, the more he or she can improve the services, use the proper treatment and approach. Using the human experience, it will provide us with the knowledge about human nature. The works of the humanities scholars in the past have given us understanding of different cultures, how people develop fear, happiness or loneliness, and the proper approaches. Nursing students must learn this to use humanities in their daily shift. The more a nurse understands the patient, the more efficient they become. 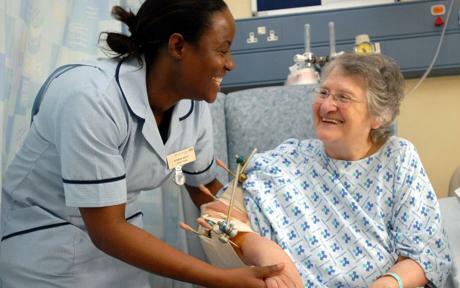 By studying popular literature, nurses are able to know and appreciate life experiences. It will help them in attaining awareness and sensitivity towards the many physical and psychological aspects of an individual’s responses to health, illness and hospitalization. Humanities advertise affection from the hurt and discomfort of the disease. 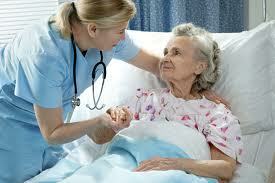 It is recognized as a highly effective teaching tool in a comprehensive program for college students of nursing.